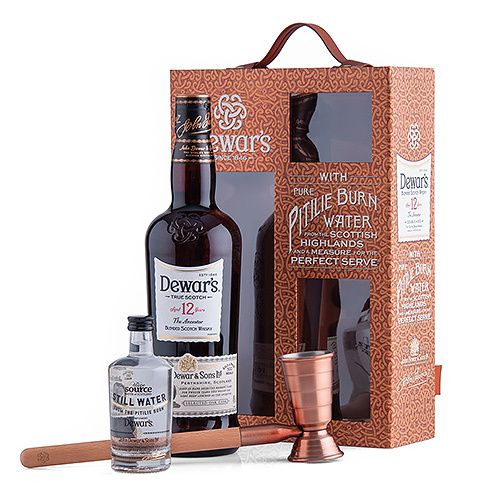 The Whiskey Gift box that every whiskey connoisseur hopes to receive as a gift. 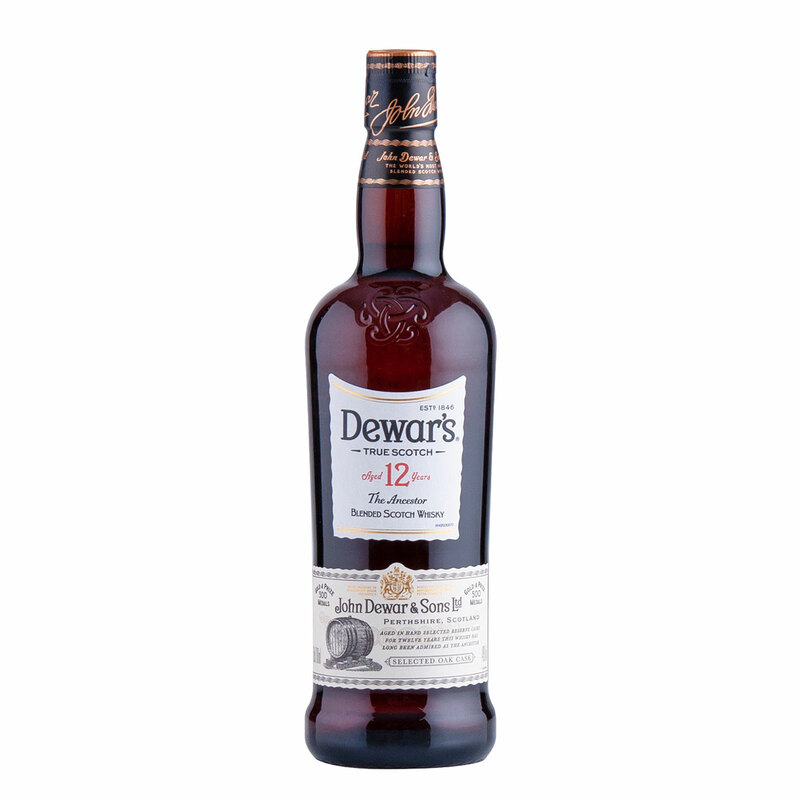 Enjoy this Dewar's Special Reserve, a well balanced blended Scotch whiskey that is a pleasure to sip neat. 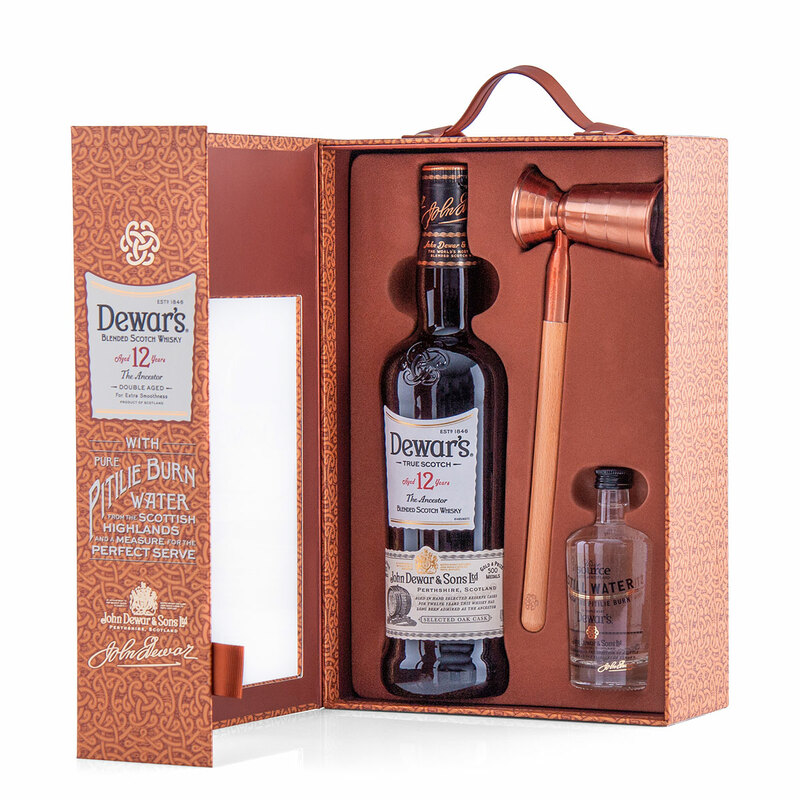 A dark golden color with hints of copper, this whiskey has a pleasant nose of oak and fruit with a touch of floral. 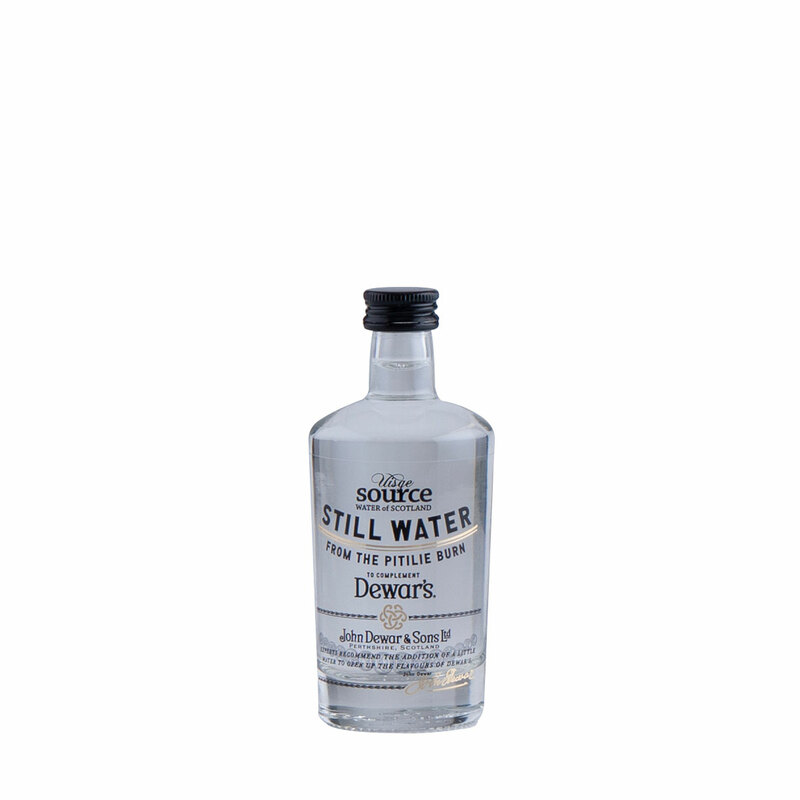 The warm honey, oak, and spice flavors with a touch of light smokiness make it a great addition to every collection. 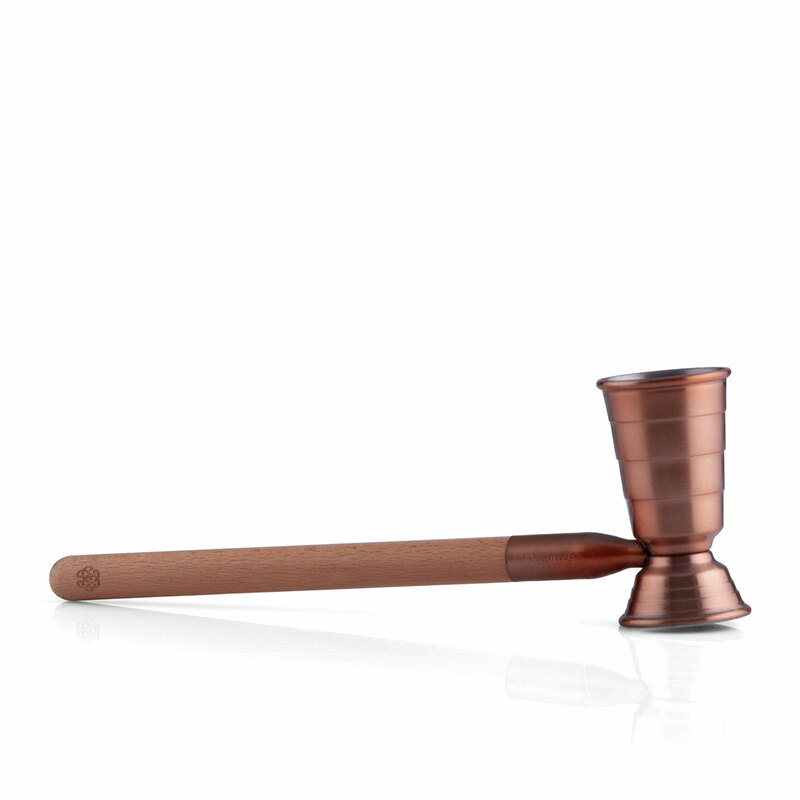 The gift set also includes pure Pitilie Burn water from the Scottish Highlands and a measure for the perfect drink.